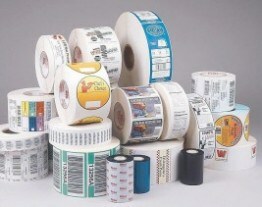 Labels — Great Guys, Inc.
GGI is a supplier of pressure sensitive labels and tags used all over the United States. Originally a label manufacturer for 20 years, we’ve built our success by helping our clients take advantage of our knowledge supplier chain. How? 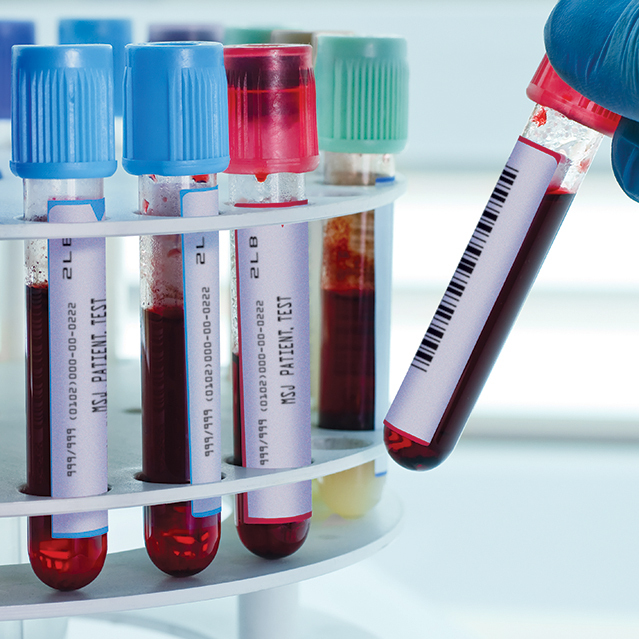 By promising – and delivering – high-quality products, accurate information and competitive pricing. Our experienced team can assist you in developing the right custom solution for the end user. We work with all the major material suppliers so we can offer you the right material at the best price.